If you haven’t already heard, we’re kind of a big deal when it comes to supplying the UK with the finest e-juices from across the pond. If you didn’t know, where have you been?! 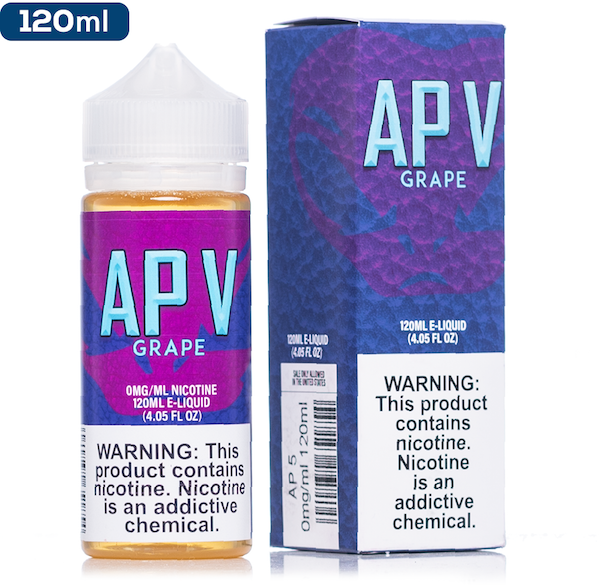 Before we even start telling you all about how amazing these e-juices are, can we all just take a minute to show our appreciation for the brand name? Now, if you can say their name without impersonating Prince Charles, you’re a stronger person than we are. Getting back to the point, we should probably talk about the flavours. Tally Ho (seriously, we just can’t deal) has two delicious flavours – Dolomite and Liturgy. These are ones for the sweet tooth. Dolomite is a mix of custard, strawberry, bourbon vanilla and caramel (mother, may I?!). Liturgy tastes something like a medley of cheesecake tart, vanilla and blueberry. Aside from the mouth-watering flavours, Tally Ho Tonic has a high VG content, which is perfect for creating those giant cloud plumes and you know what that’s good for – looking cool. The myth, the legend, the e-juice of the gods has arrived on British soil. Each flavour has its name rooted in Norse mythology, so you’ll be able to find Odin, Thor and Loki in the collection – the whole family! The mixture of flavours in the collection are ingenious, with Loki boasting the ability to trick your taste-buds with cheesecake, berries and cream, while Thor features cake, berries, pears, and salted caramel – Chris Hemsworth, eat your heart out. 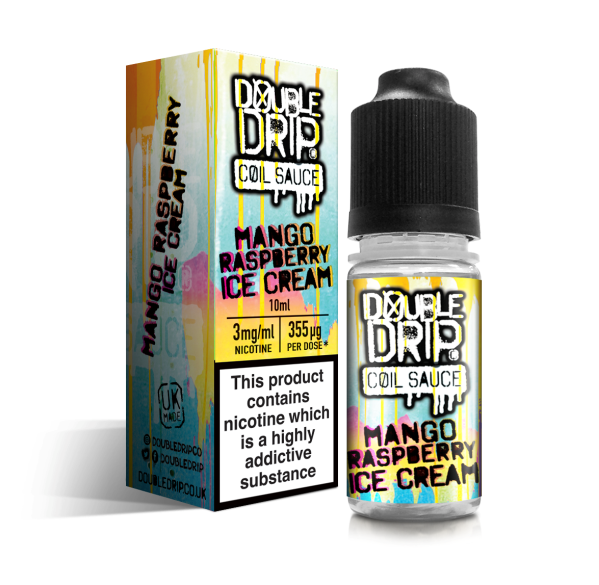 We can’t get enough of these e-juices, and if they’re good enough for the Norse gods, they’re good enough for us! 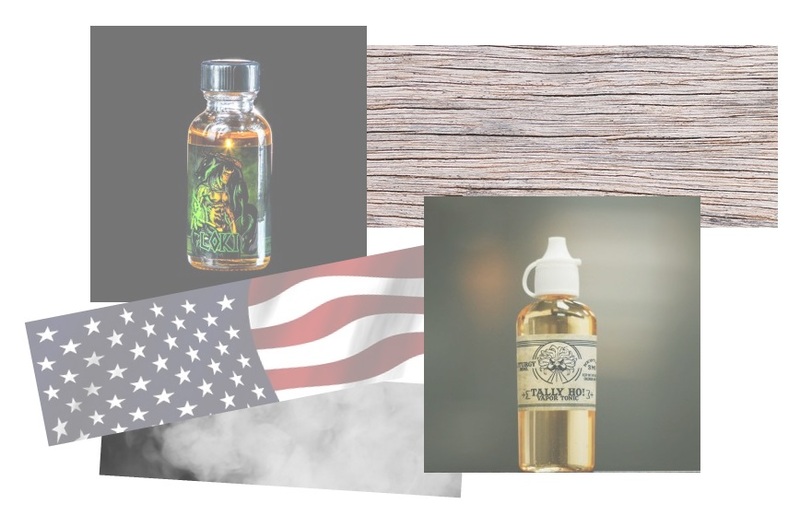 In the famous words of Chesney Hawkes, We are the one and only… UK stockists of Ragna-Rok e-juice and Tally Ho Tonic, so if you like the sound of these e-juices (and why wouldn’t you?! ), you’d better get in touch with us today!